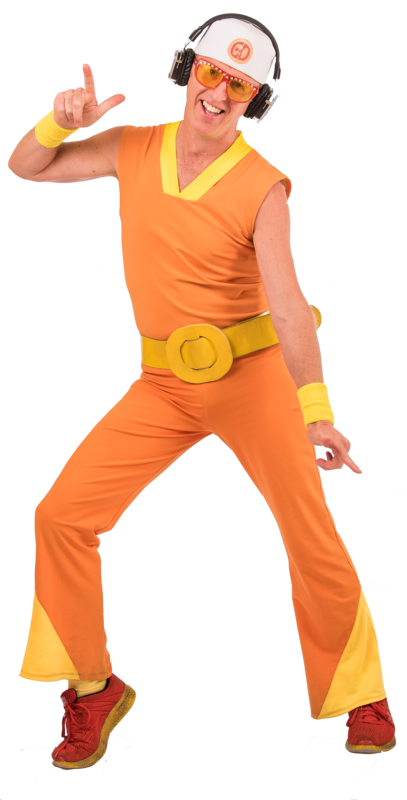 Click on pics for high-res versions. 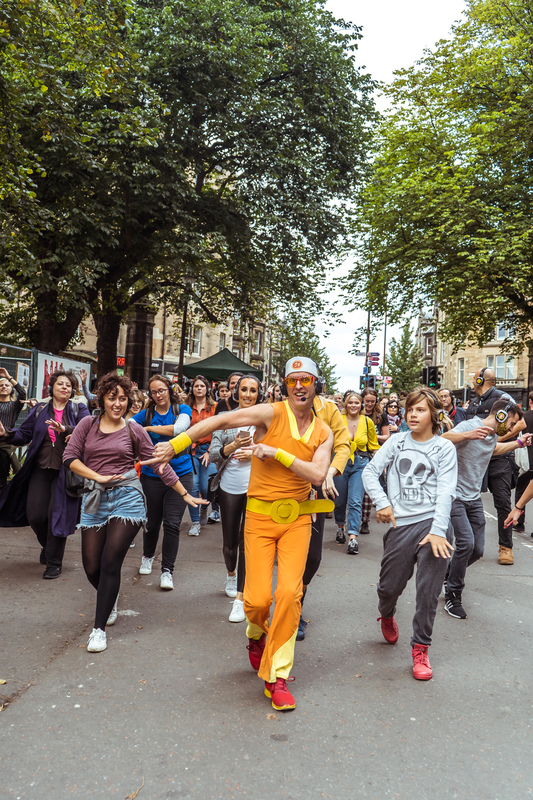 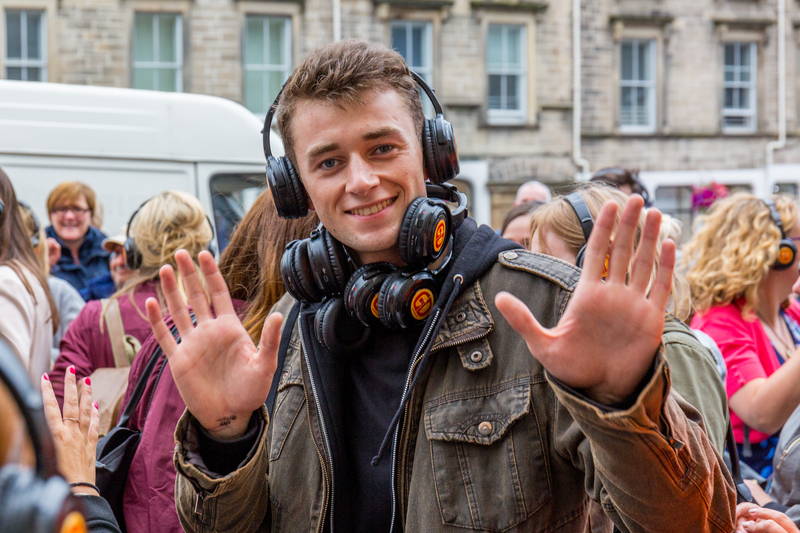 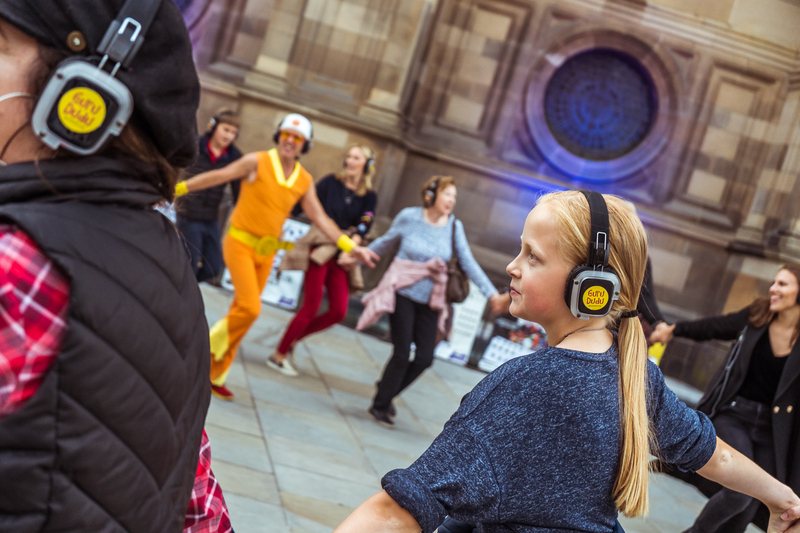 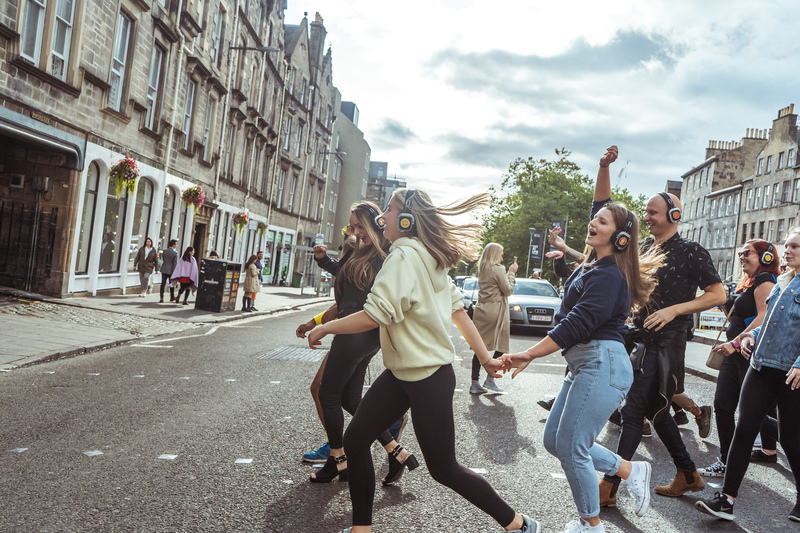 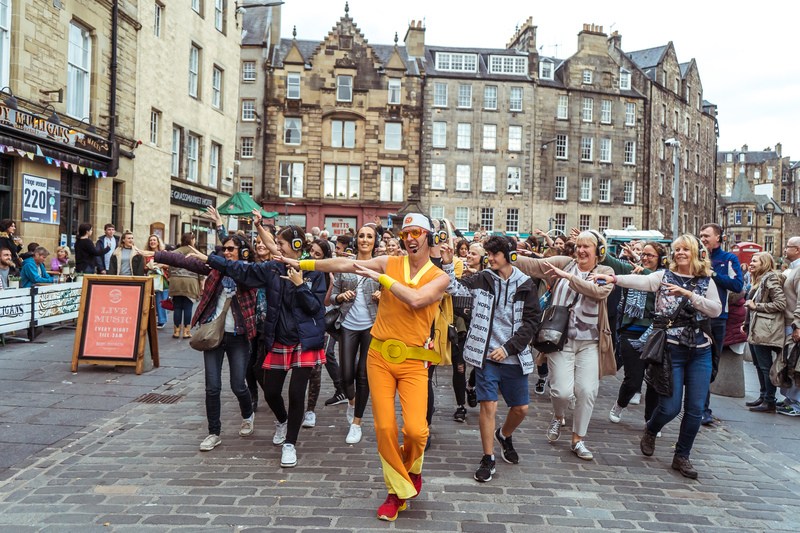 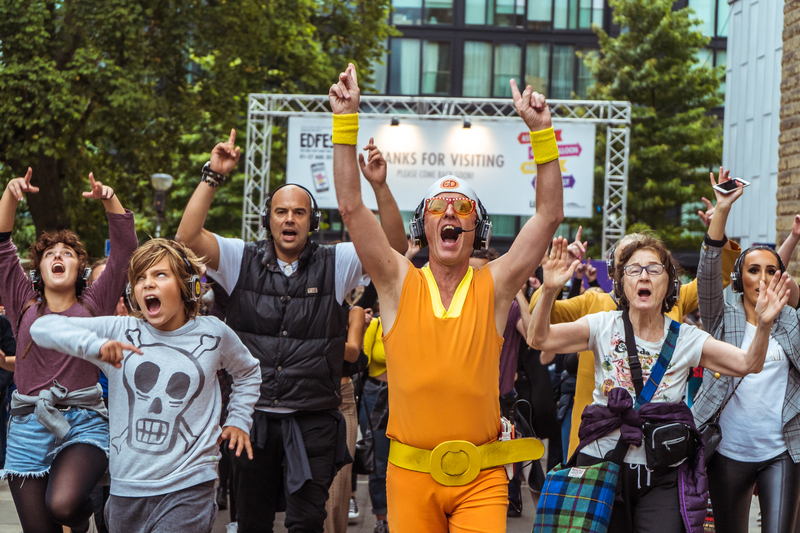 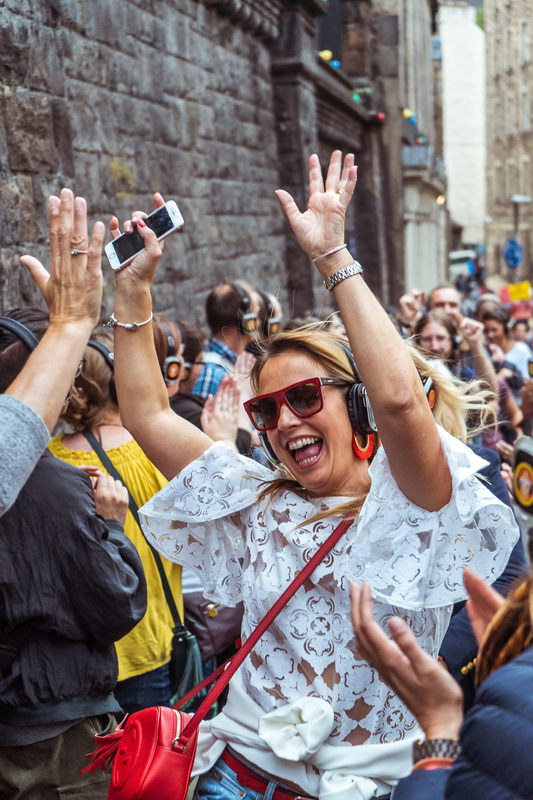 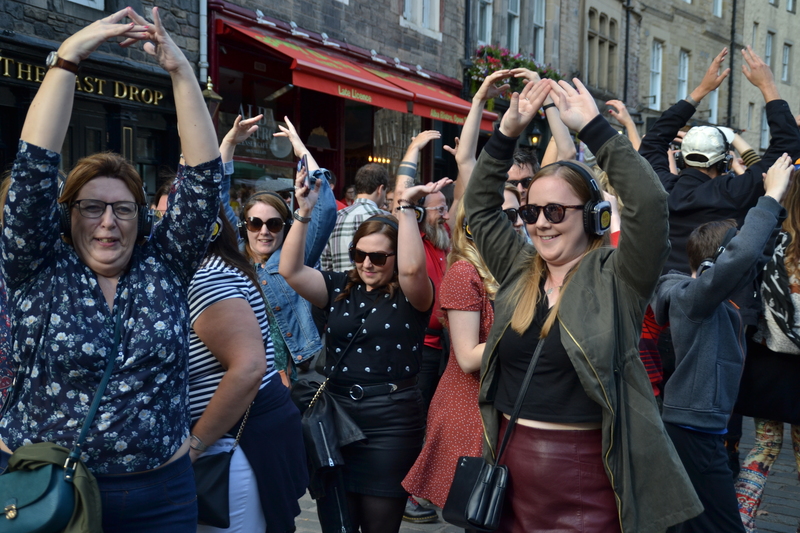 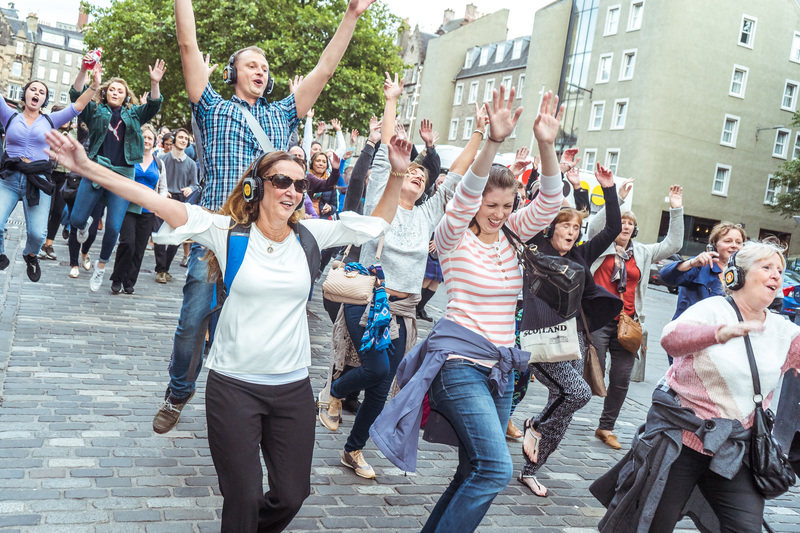 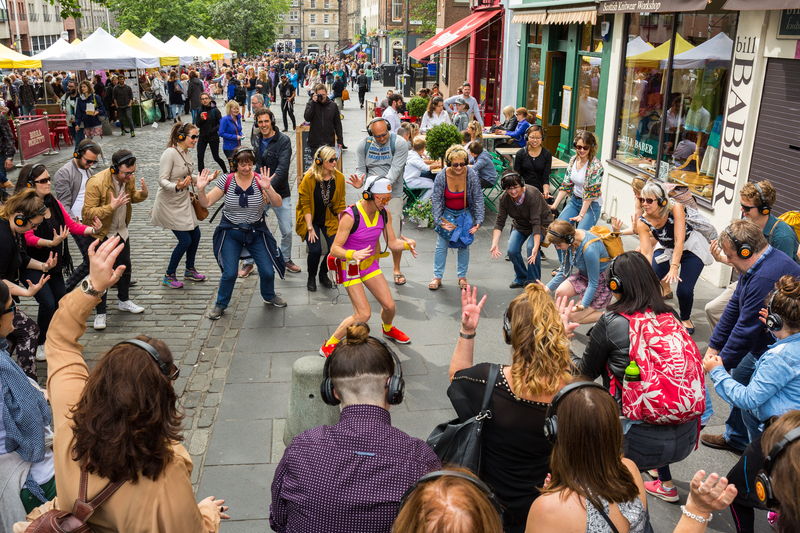 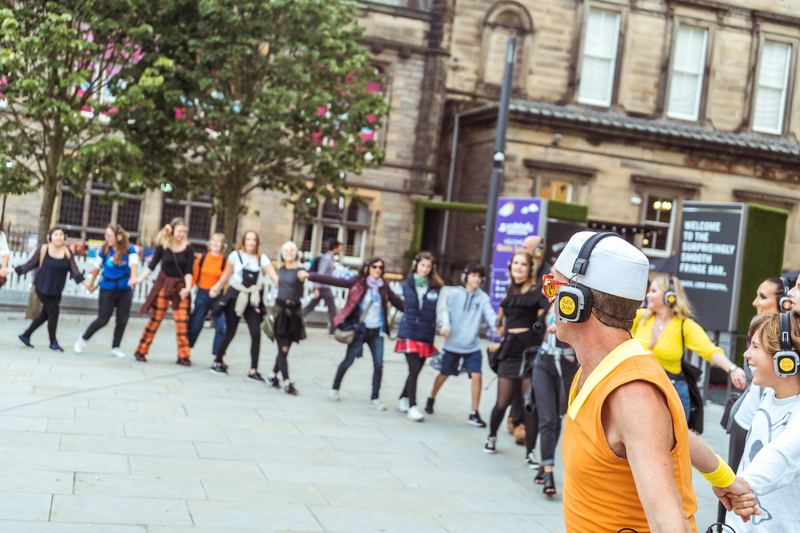 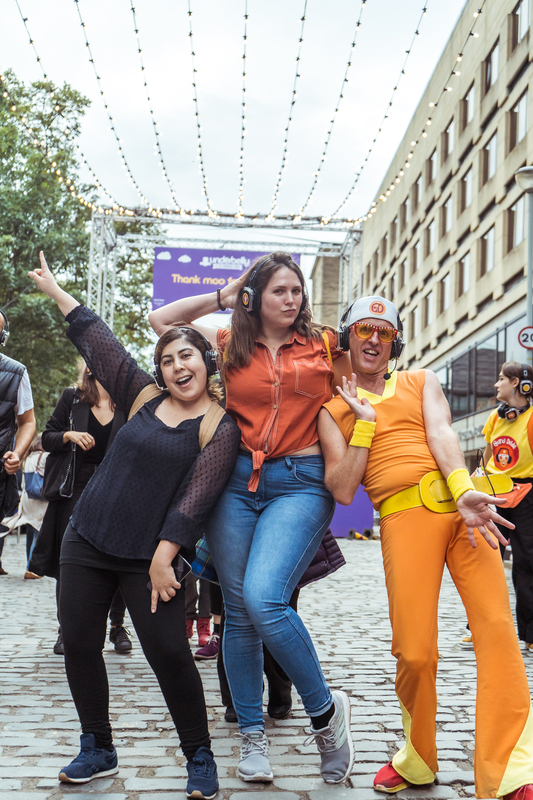 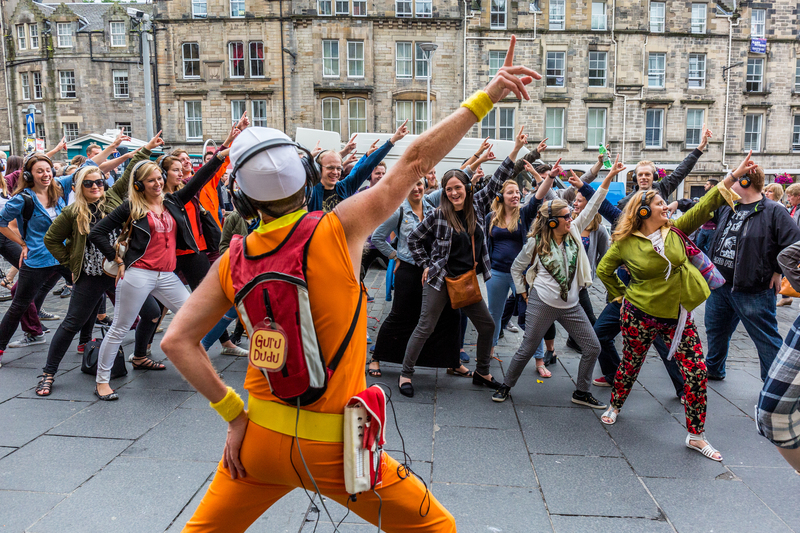 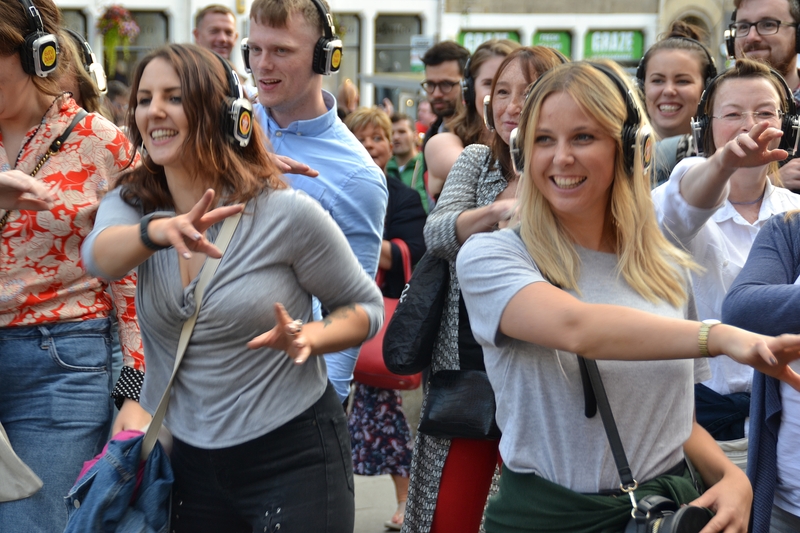 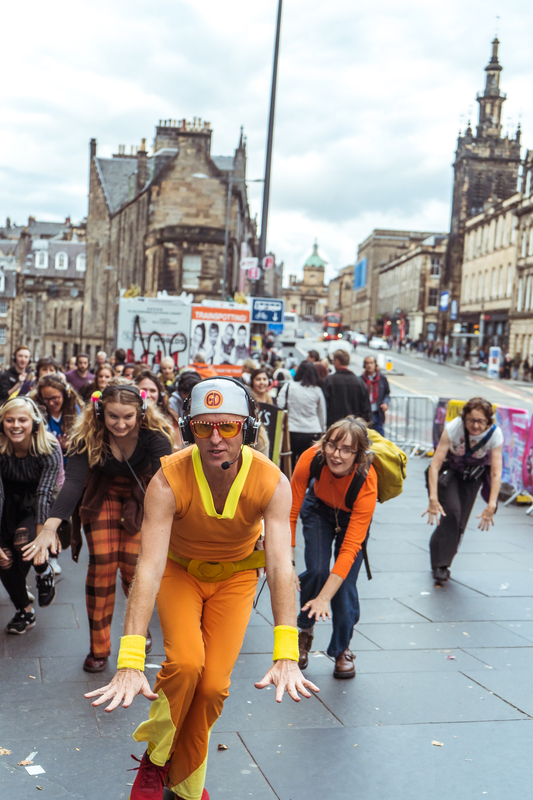 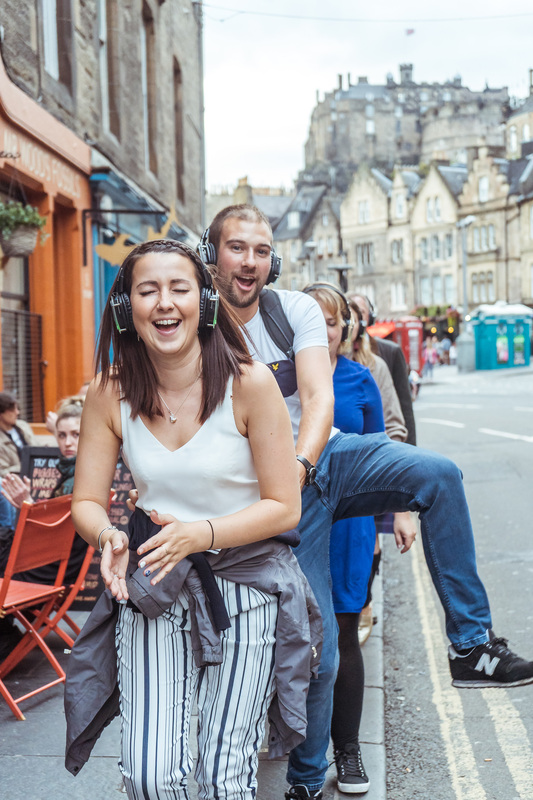 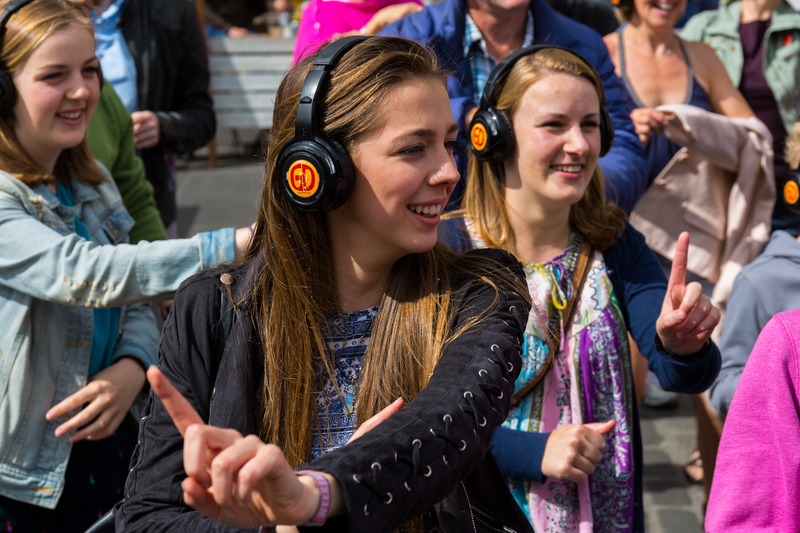 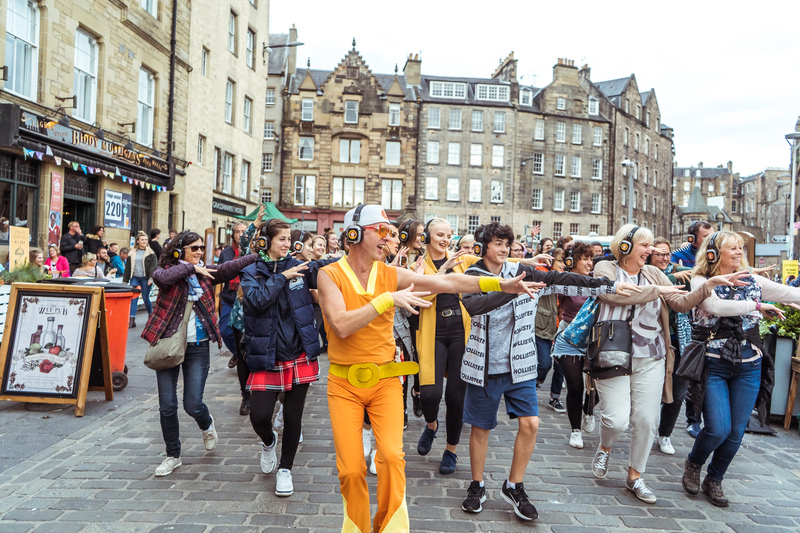 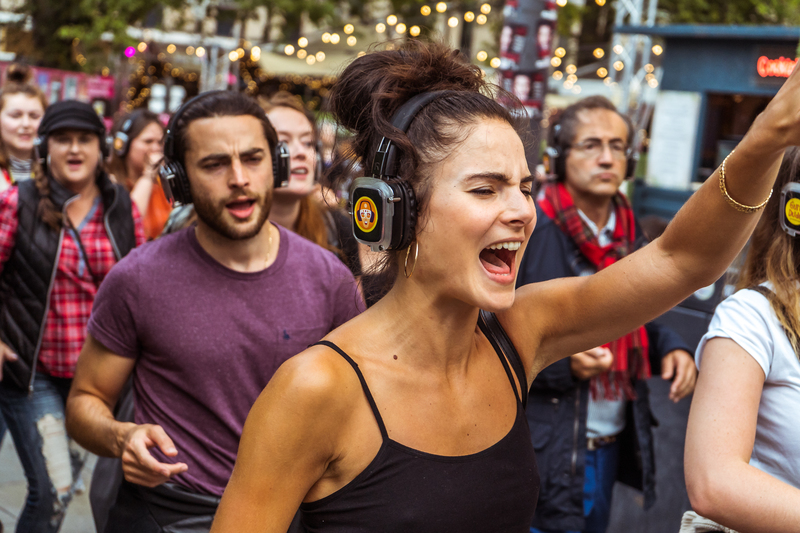 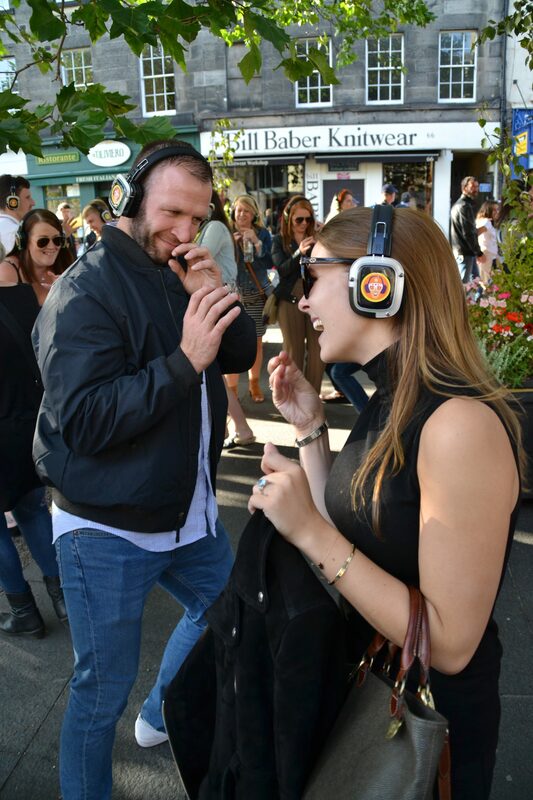 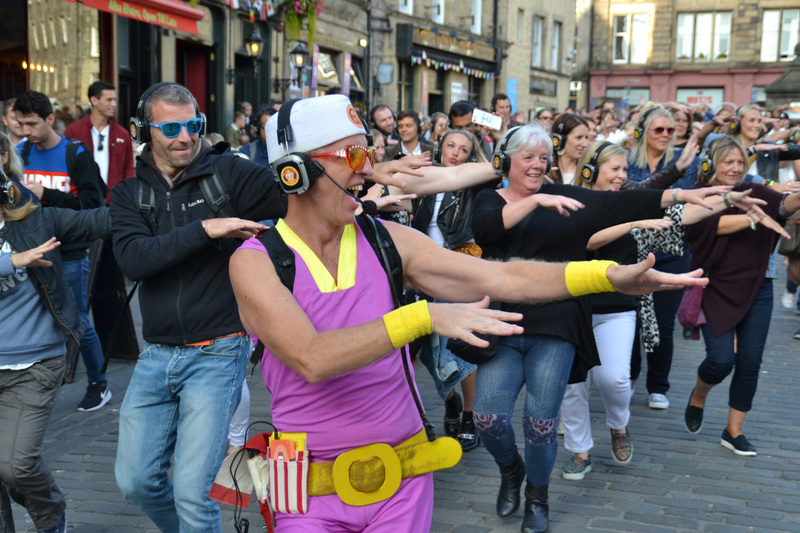 Guru Dudu’s Silent Disco Walking Tours are a hilarious walking, dancing adventure through the streets. 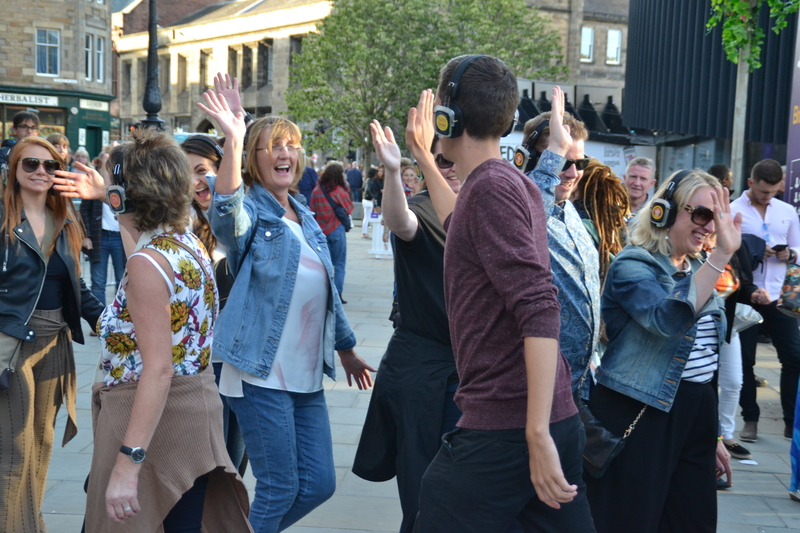 Everyone wears headsets (supplied) and listens to the fun commentary and spontaneous flash-mob dancing antics. 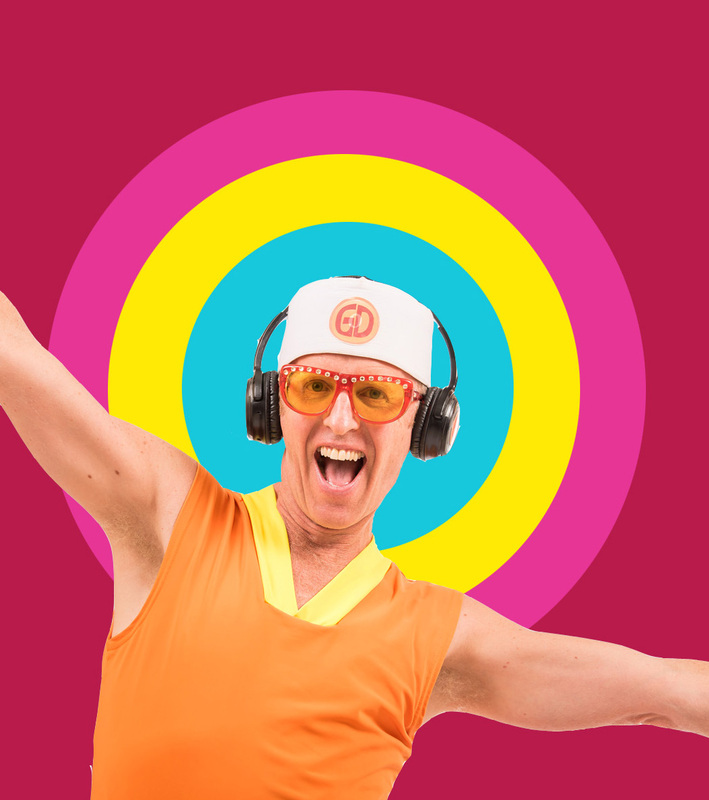 Lots of upbeat music from the 70’s, 80’s, 90’s and 00’s will quickly wash away your inhibitions and leave you smiling from ear to ear. 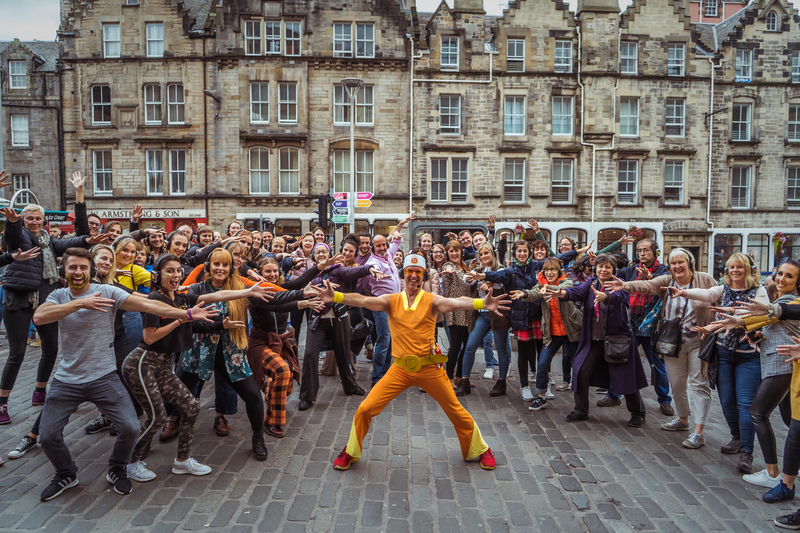 Guru Dudu loves to point out quirky local facts, iconic buildings and artworks along the way and encourages you to do some ‘interpretative dancing’ in response. 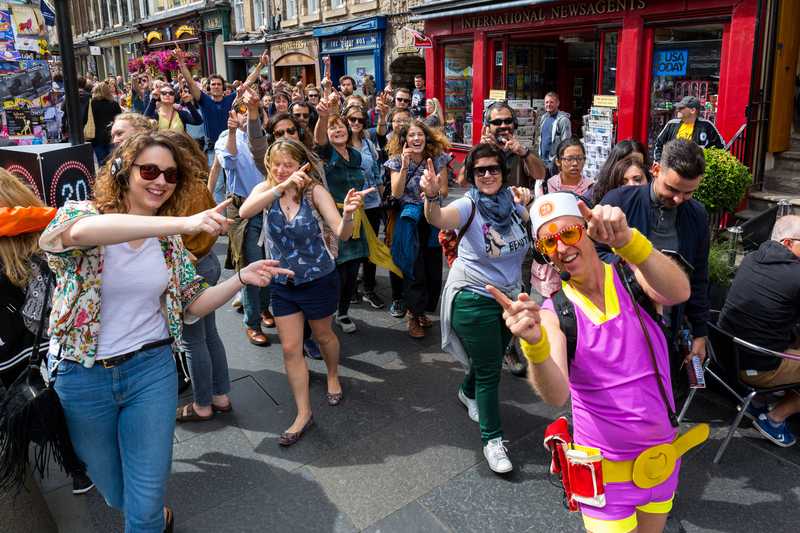 It’s warm smiles all around, especially from the onlookers. 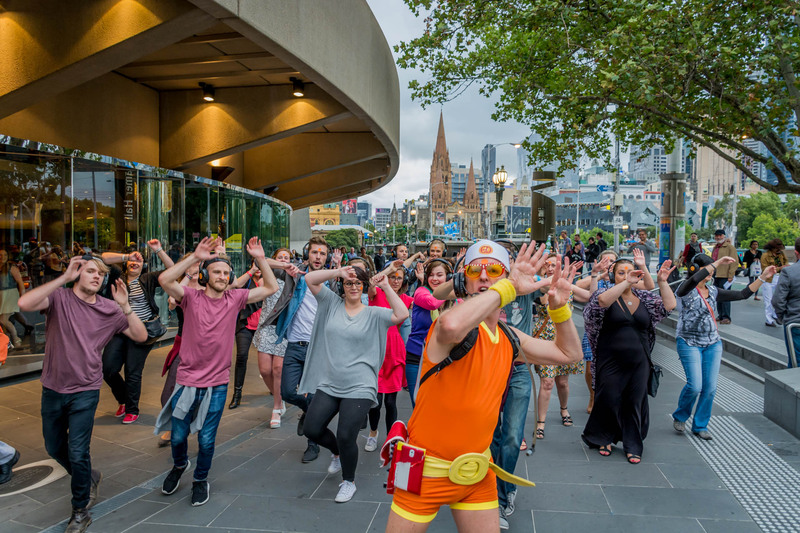 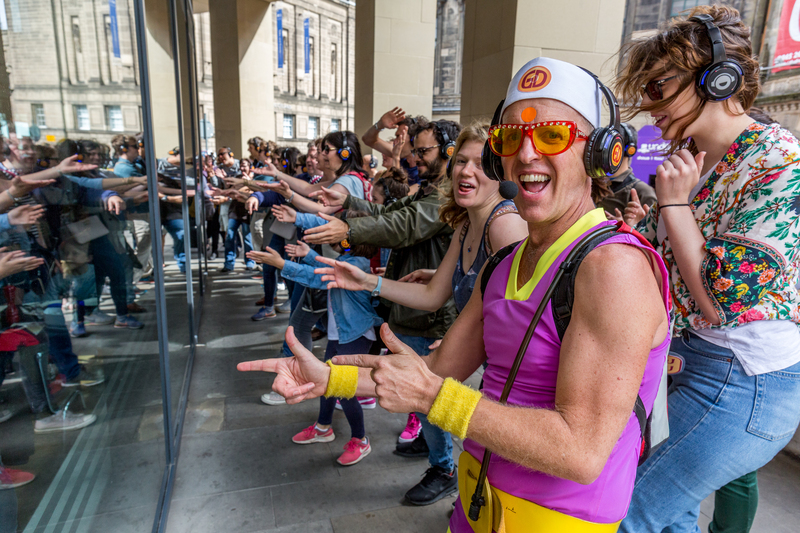 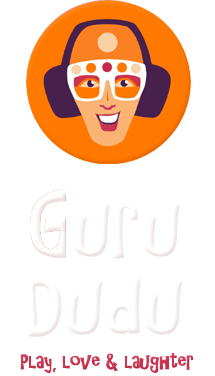 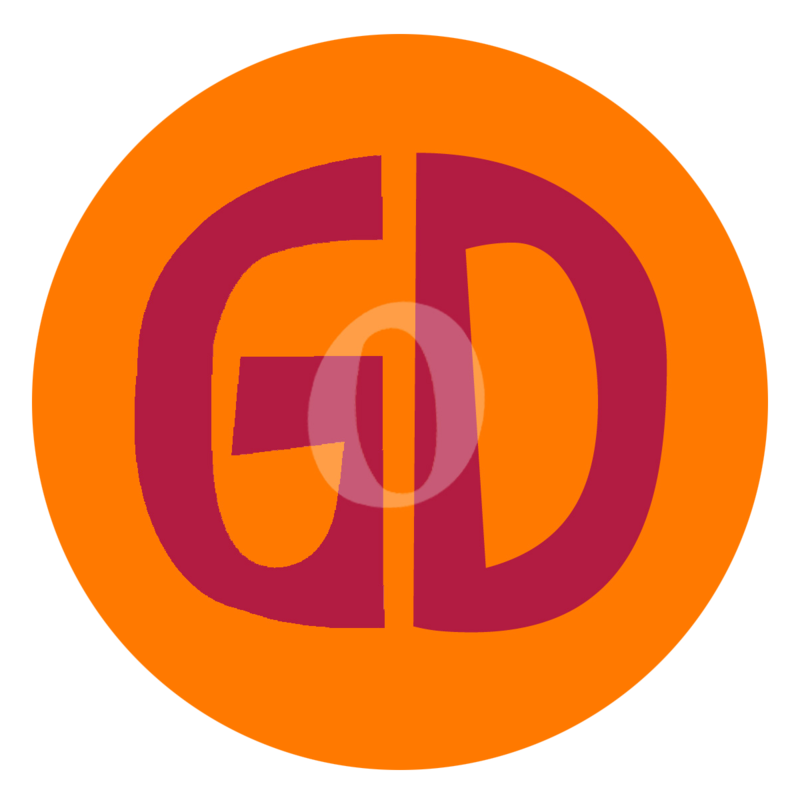 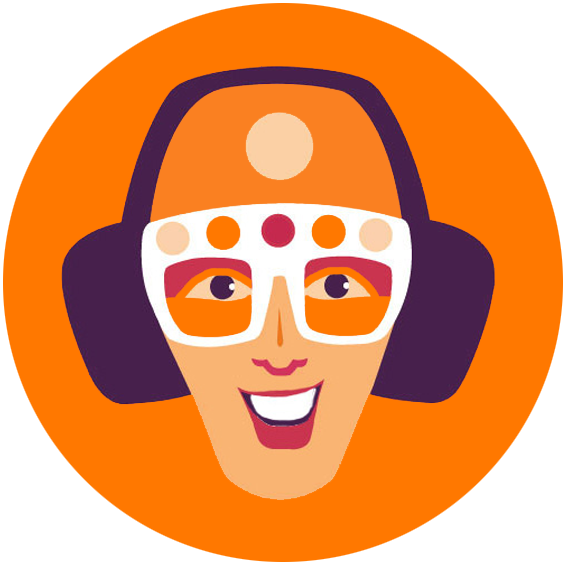 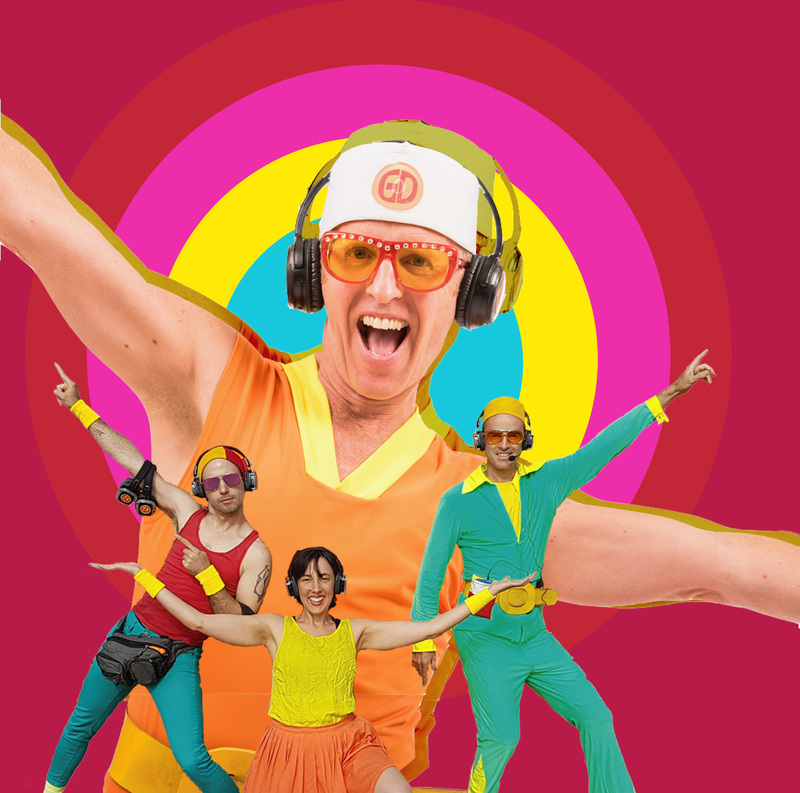 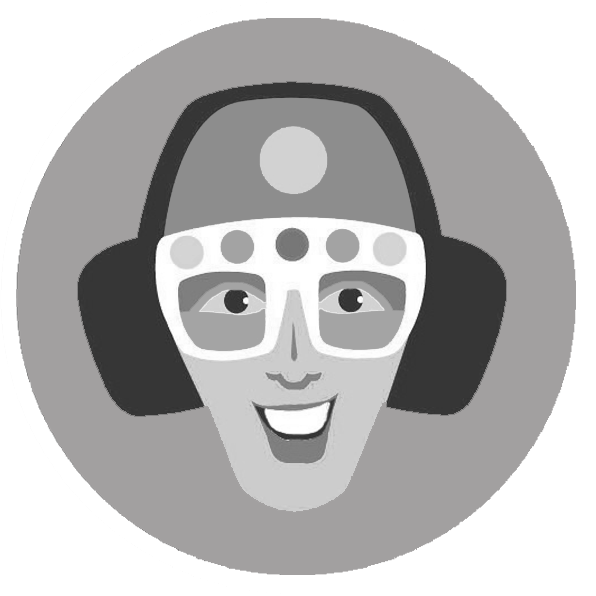 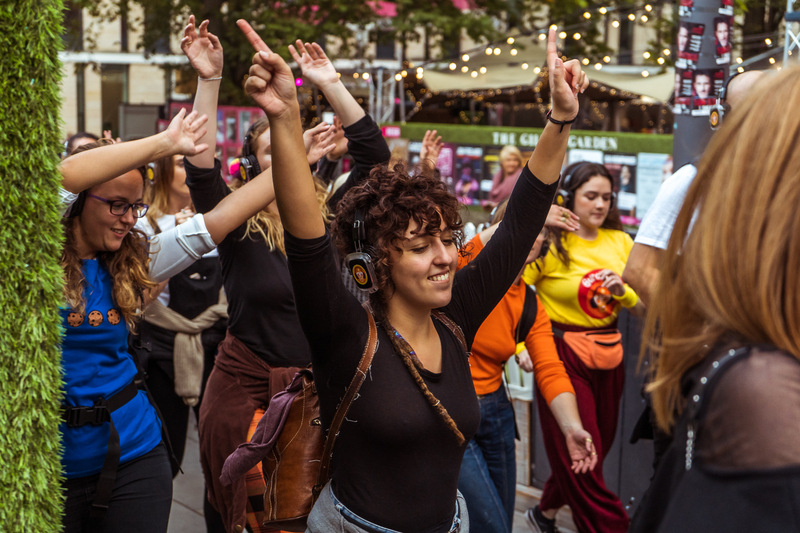 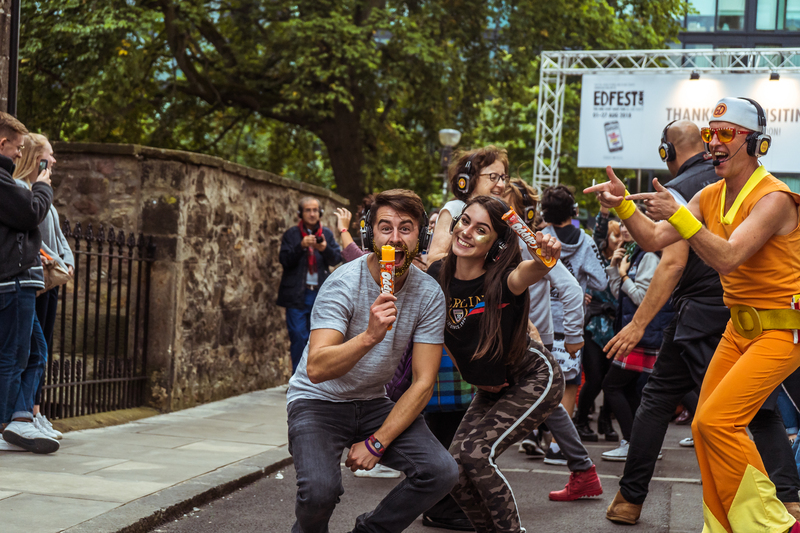 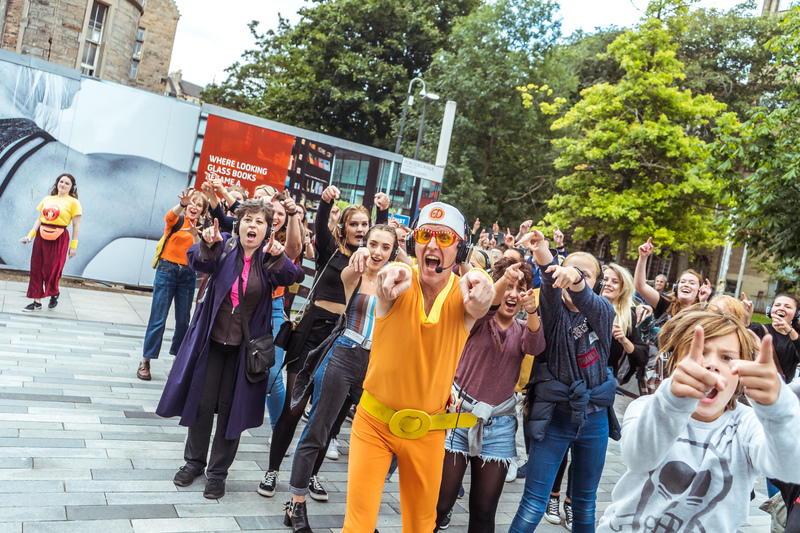 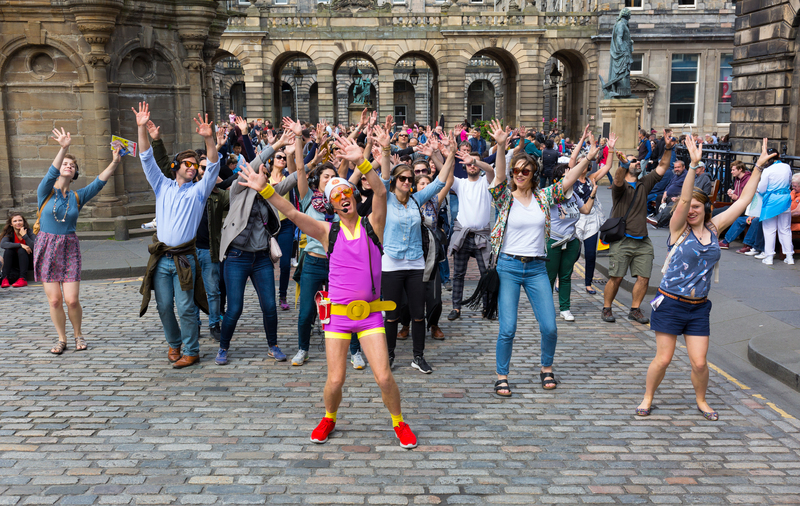 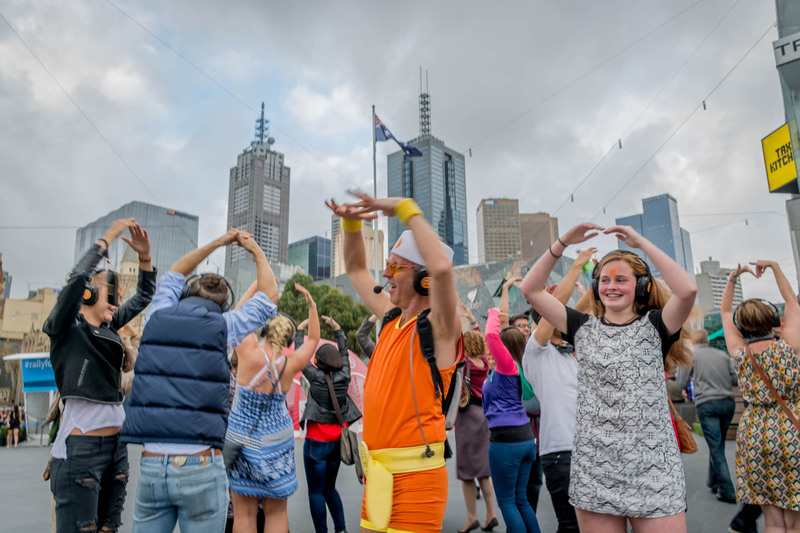 Guru Dudu is performed by Melbourne comedian David Naylor who is now training up tour guides in different cities to spread the Silent Disco Tour magic.